The SUBWAY® brand is pleased to announce that the SUBWAY Helping Hearts™ Family 5K series is coming back to Wales. Back bigger and better for 2015, in the brand new location of Newport, the series will see 12 events take place up and down the country from May to September; so there’s really no excuse not to grab your trainers and get involved! In what is an exciting new twist for this year, the 5K event will see families challenged to take on the ‘field of fresh’ for the final 500m! Inspired by the SUBWAY® menu the giant inflatable course has been designed to appeal to kids (and big kids) as they make their way to the finish line. For the less adventurous there’s still the option of following the traditional route; because ultimately however you make it, every 5K counts! As well as having fun as you make your way around the course, everyone who takes part will be helping to raise money for Heart Research UK. 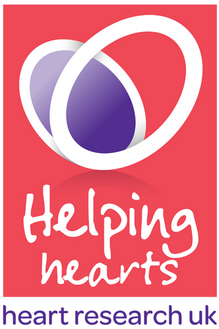 Every penny of sponsorship money raised across the 12 events will go directly back into the local community to help fund the Heart Research UK and SUBWAY® Healthy Heart grant scheme. The scheme provides funding of up to £10,000, to new and innovative projects that actively promote Heart Health in the local area. One of the groups that has received such funding is Port Talbot Town FC, receiving two Healthy Heart grants in recent years. The first was for its ‘Lion Heart’ initiative which brought healthy heart messages to primary school pupils. Targeting children aged 8-11, the scheme reached 10 primary schools in the Neath, Port Talbot area. Following the success of the project, Port Talbot Community Sport received a second grant for its ‘Heart in Hand’ initiative. Building on the work of the ‘Lion Heart’ project, the scheme extended the work to a further 10 local youth clubs, with each one receiving four weeks of heart healthy sessions. Go to 5ksubway.com for race information and to register. 2) Looking after your heart is easy and is definitely worth it. 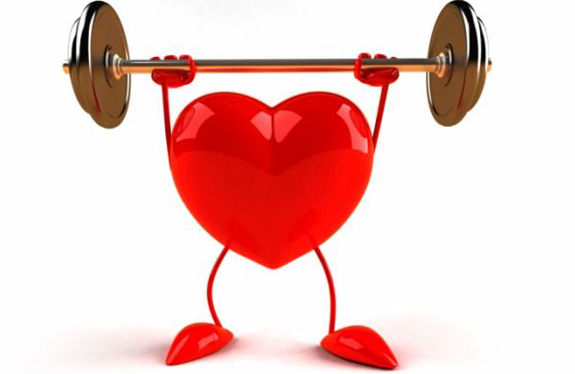 It’s all about building in some heart-healthy lifestyle habits to reduce your risk of heart disease. 3) Tackling the smoking, keeping that blood pressure healthy, taking more exercise to get fitter and eating your 5-a-day everyday will significantly reduce your risk of having a heart attack. 4) Remember too that small changes to your lifestyle can make a big difference. Simple steps like swapping the type of fats you use when preparing food, adding frozen veg to dishes, walking round the block for 15 minutes everyday and always taking the stairs rather than the lift or escalator will keep you more firmly on the road to heart health. 5) Think about what areas of your lifestyle need attention and look into what changes you could make. Your Heart is Amazing – Fact!